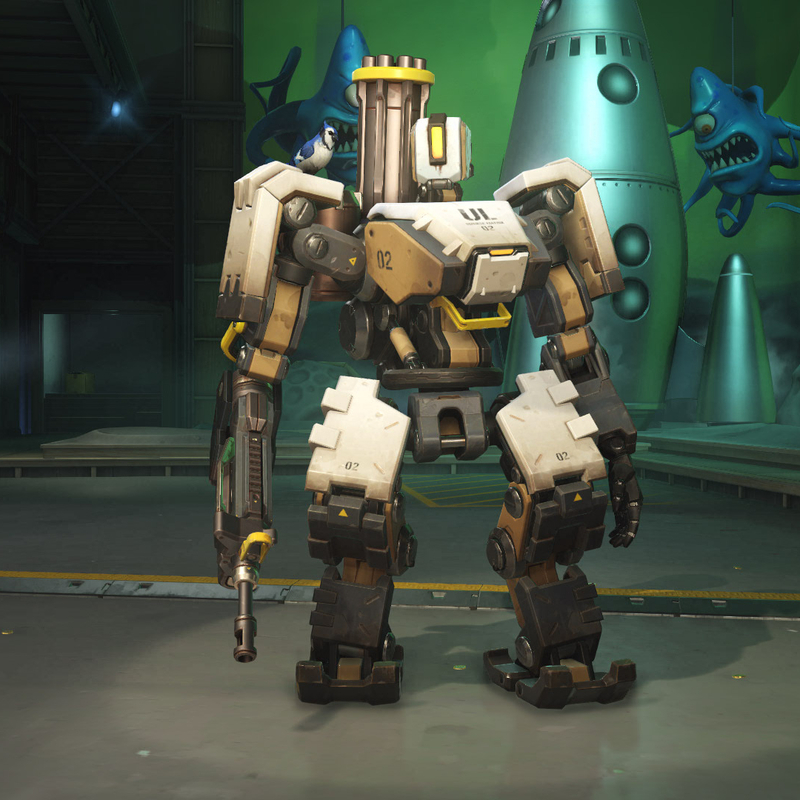 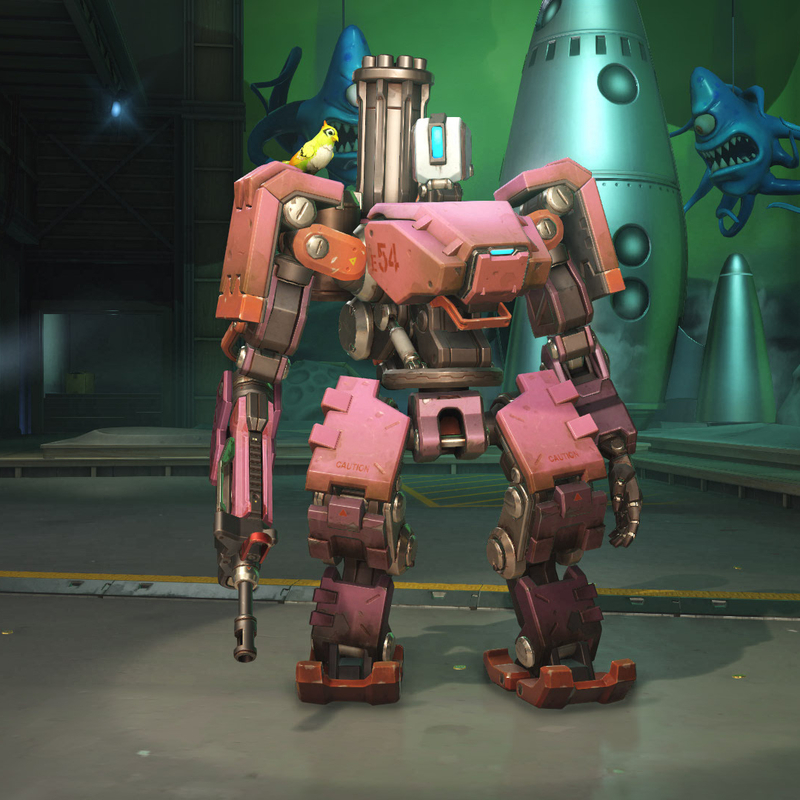 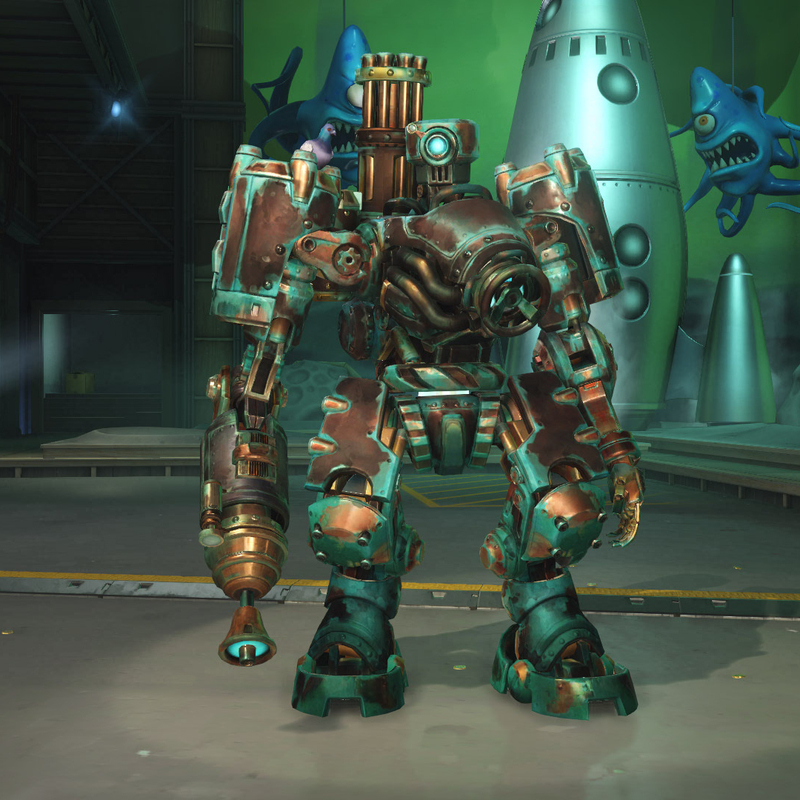 This article lists all of the skins that can be obtain for Bastion in Overwatch. 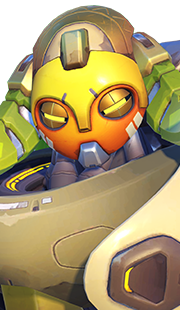 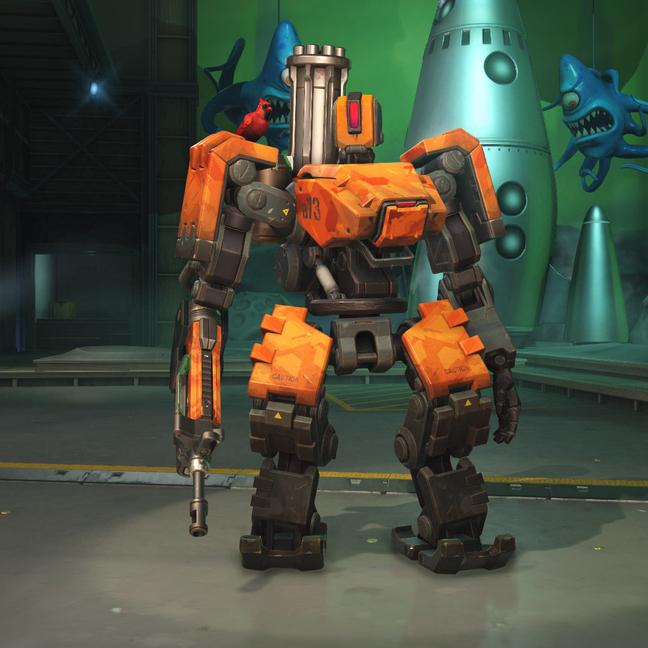 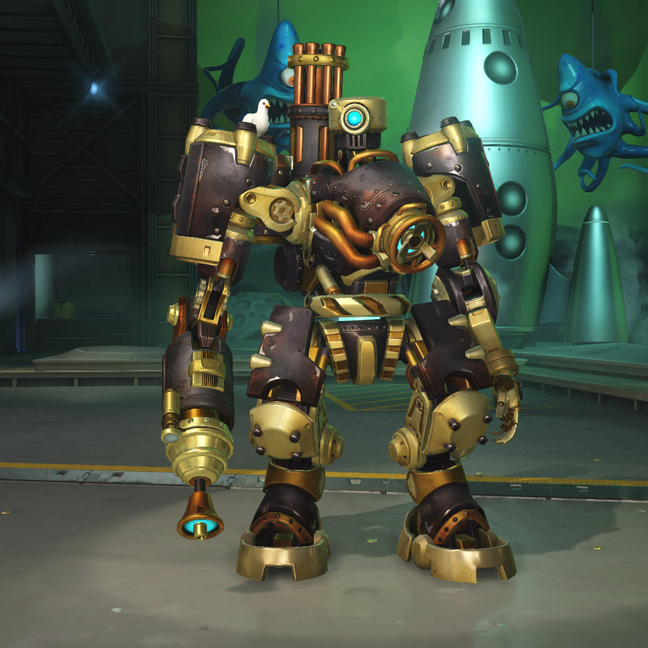 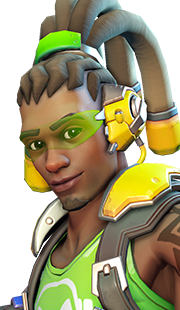 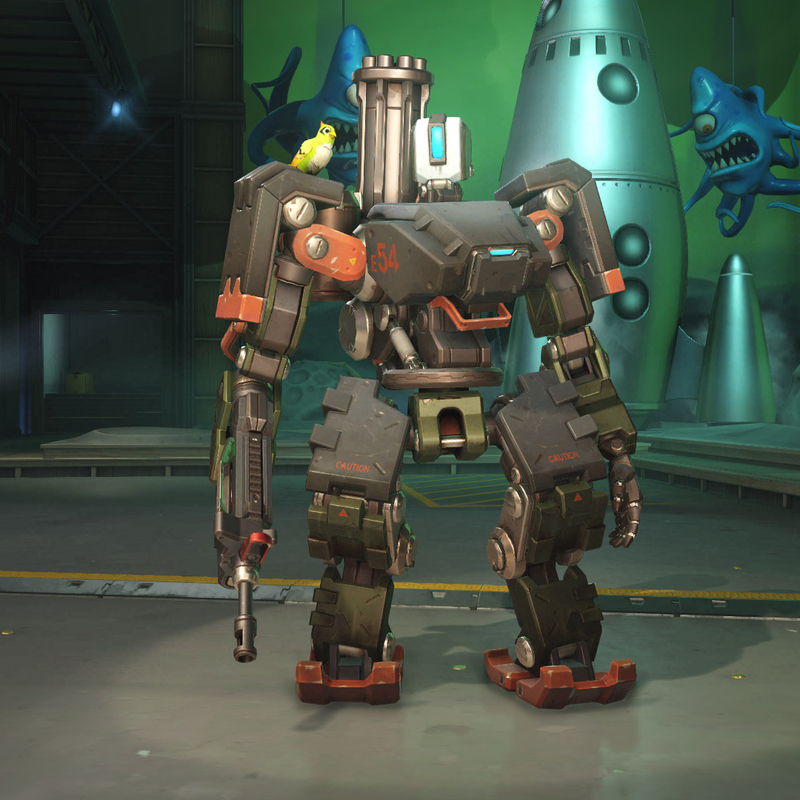 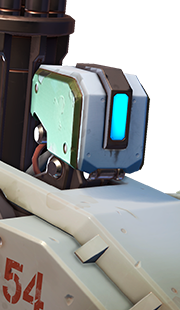 This is the default skin for Bastion that is given to you for free when you purchase the game. 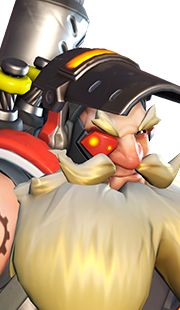 Overgrown is one of the skins that are exclusive to the Overwatch: Origins Edition. 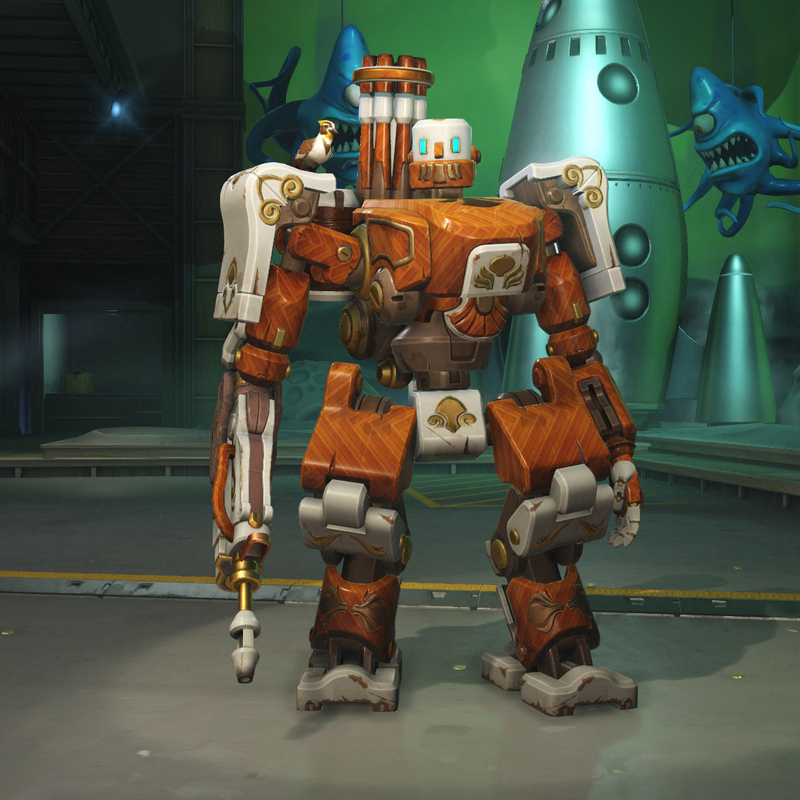 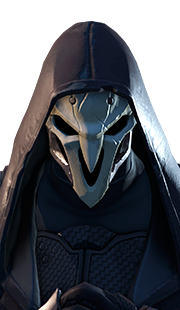 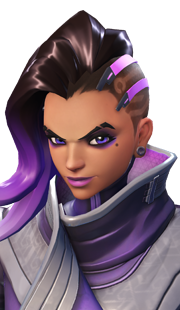 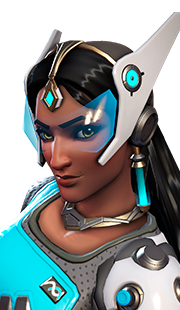 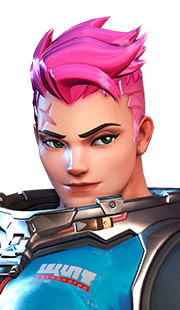 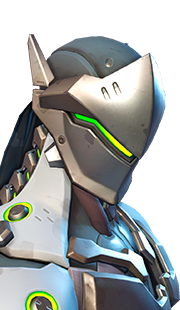 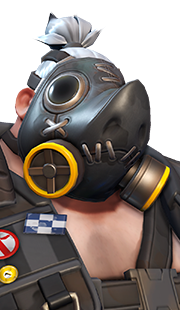 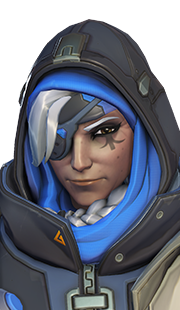 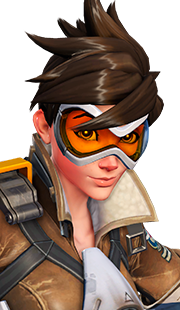 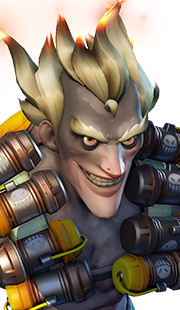 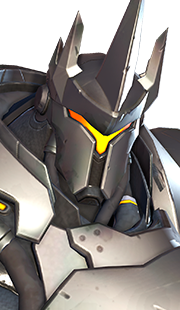 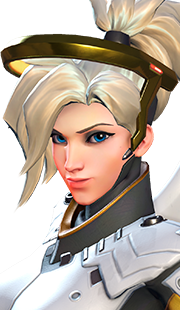 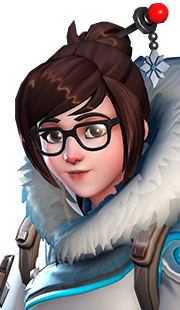 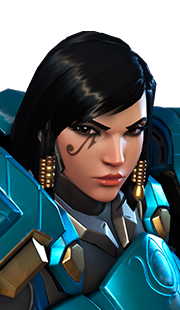 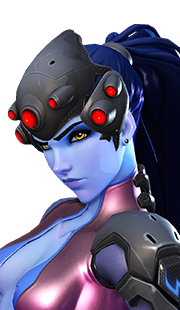 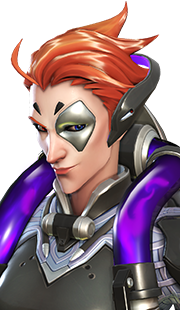 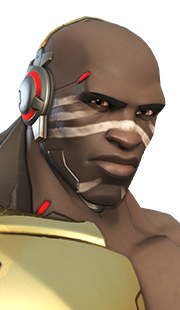 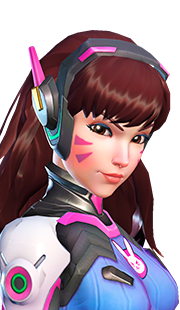 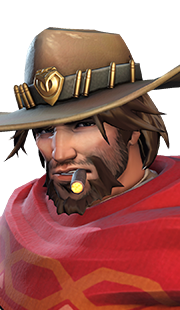 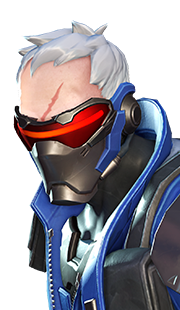 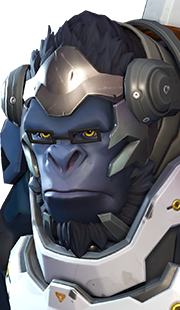 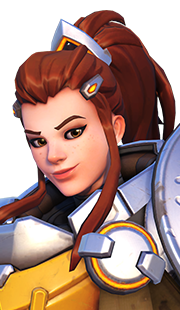 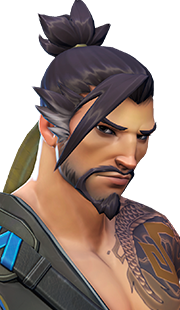 If you bought the standard edition of Overwatch, you can still purchase the skin by clicking it when browsing the Hero Gallery in-game (clicking the skin will prompt you to pay to upgrade your edition to Origins Edition). 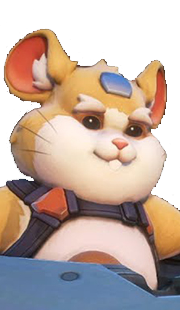 05 Jun. 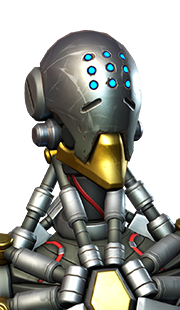 2016: Guide added.